how fast can migule camino go ? 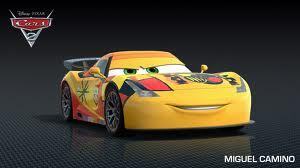 Cars 2: beyond the trailer! Target comercial with Cars 2! Cars 2 comercial with the "Shake it up" gang!